Delivered in partnership with Edinburgh Chamber of Commerce. 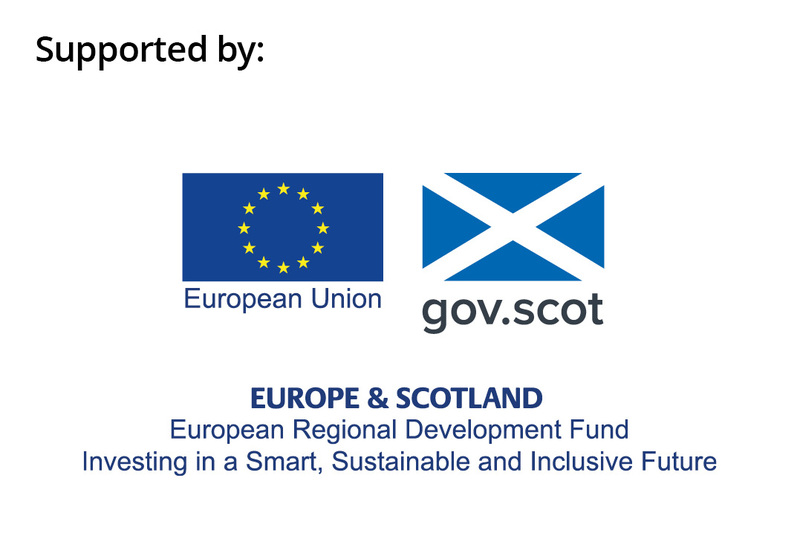 The Edinburgh region has a diverse economy which could benefit economically, socially and environmentally from incorporating circular economy principles and practices. Traditional business models have failed to derive maximum benefits from the materials used and by-products produced which has led to many tonnes of potential feedstocks being landfilled. This practice is not only environmentally unsustainable, it reduces the economic performance of Edinburgh’s economy. Through analysing Edinburgh’s economy and the material flows within that economy, a long list of circular economy opportunities were identified. This report seeks to identify circular economy opportunities which are of particular relevance to the capital city, Edinburgh. In order to identify these opportunities, we analysed the material flows and waste generated within the city; the current economic make-up of the city; and relevant local policies and strategies. We engaged with local stakeholders to understand where circularity could complement other activity and offer opportunities for business growth, economic resilience, and carbon reduction. Opportunities identified from initial research were prioritised based on set criteria including; job creation potential, carbon savings, and scalability – and a short list of five ‘target’ opportunities. The five most beneficial opportunities were selected for further investigation to determine the potential benefits for the Edinburgh region. These opportunities cross many of the significant sectors of the Edinburgh economy from tourism (festivals), information communication technology (ICT) and manufacturing. Knowledge Hub: It was found that there is a significant opportunity to leverage the world class tertiary education institutions of Edinburgh to create a CE Knowledge Hub which would be a focal point for providing solutions to many of the material flows currently deemed to be ‘waste’. ICT refurbishment and remanufacture: The ICT sector is expanding and through the use of refurbished components this sector can benefit economically and reduce the environmental impact of the industry. Reclaiming precious metals and materials from obsolete stock can also be achieved through the use of cutting edge technology and processes. Alcohol by-products: Edinburgh is home to many breweries and distilleries where current practice is to transfer the by-products of these processes to animal feed. There are numerous opportunities to maximise the economic benefits of these products through extracting proteins and using spent grains in human food production. Hospitality, events and festivals: The twelve festivals held annually in Edinburgh also provide the opportunity for these to be held in a more circular fashion, from reducing single use cups and containers to identifying opportunities for surplus food as well as re-use of stage props and costumes. Facilities management: Edinburgh houses significant office space and through the incorporation of servitisation of products such as light and furniture a more circular supply chain can be created which improves economic performance. Circular Edinburgh in conjunction with Zero Waste Scotland are ideally positioned to assist Edinburgh’s SMEs to explore these opportunities to improve business profitability, create jobs and provide improved environmental outcomes.